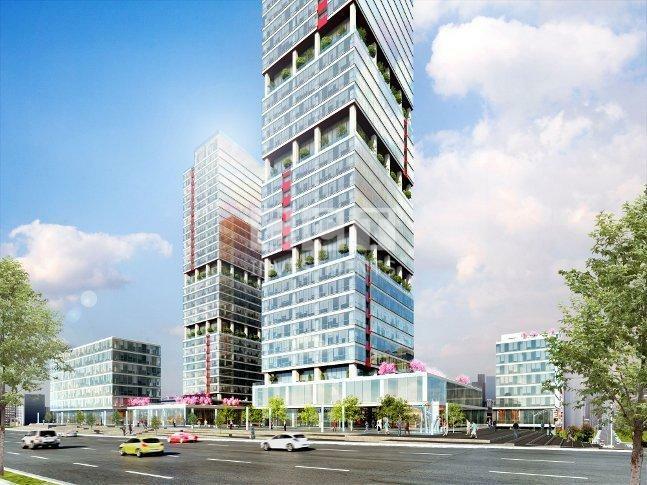 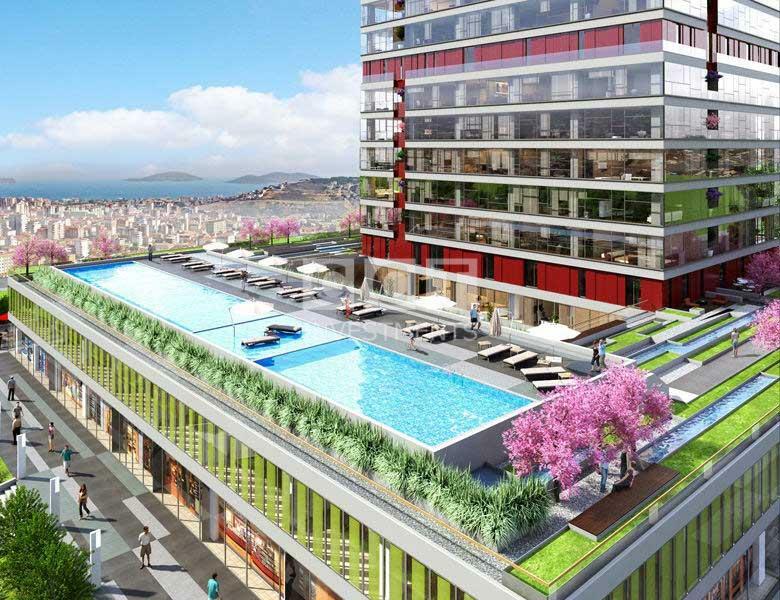 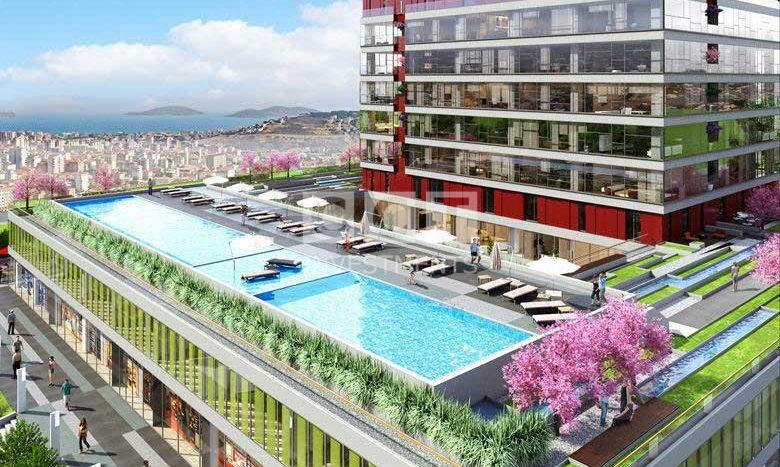 One of the best projects in Asian side of Istanbul, being developed by a very reputable construction company. 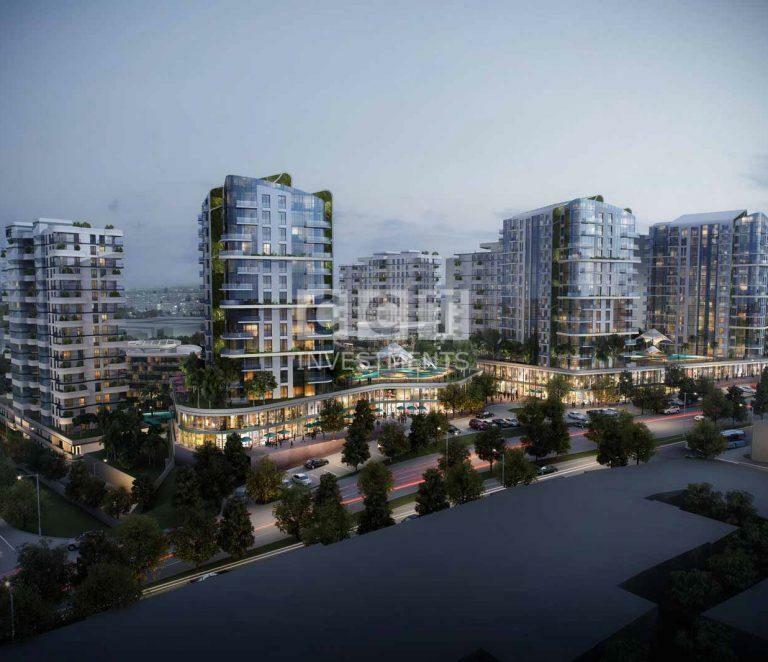 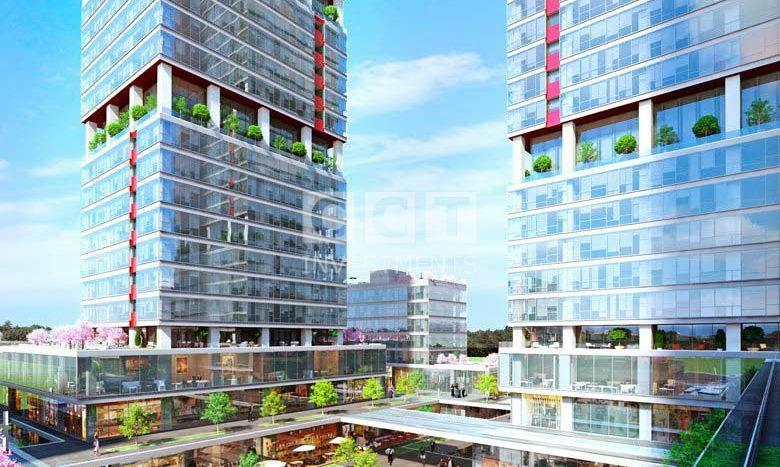 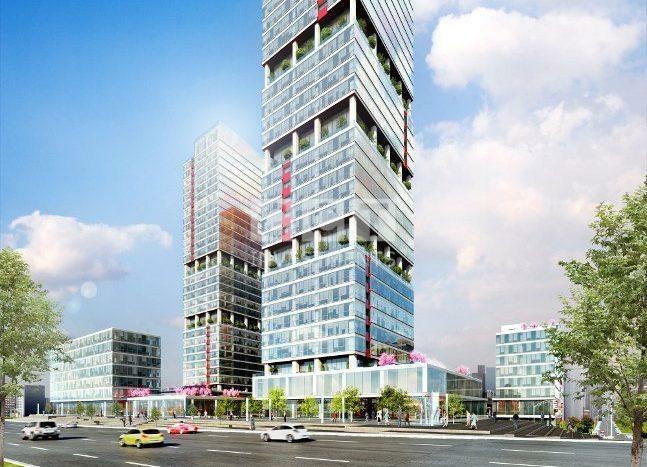 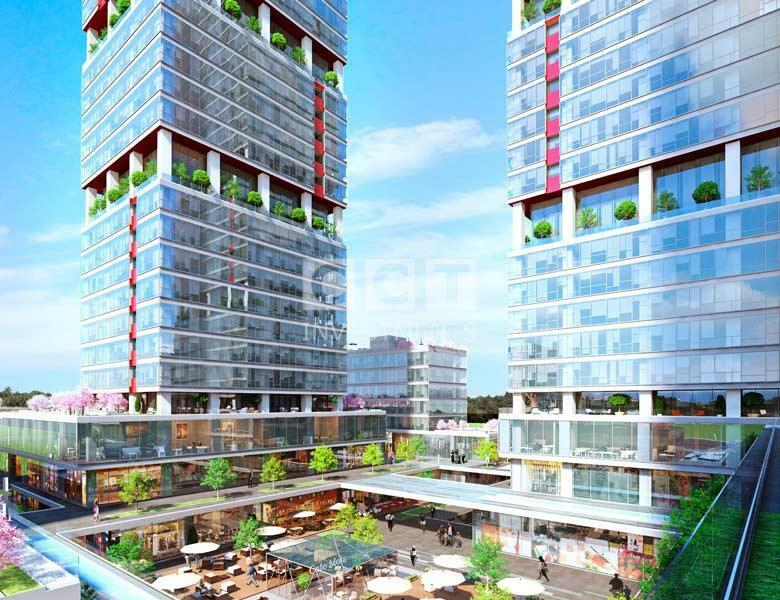 The project is located on E5 highway just next to the metro station. 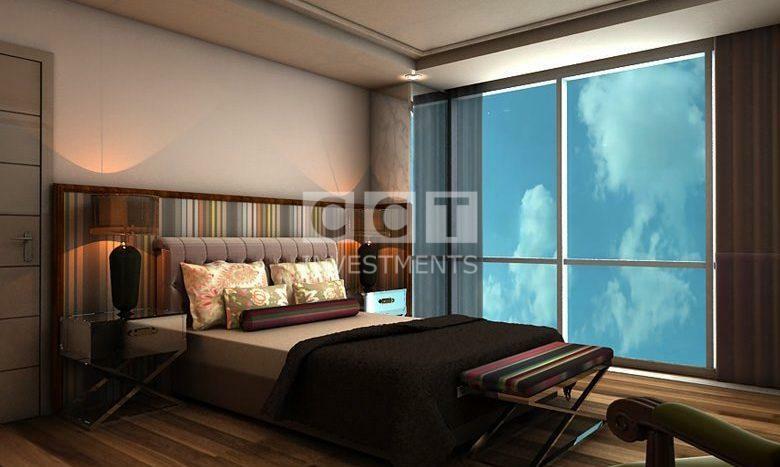 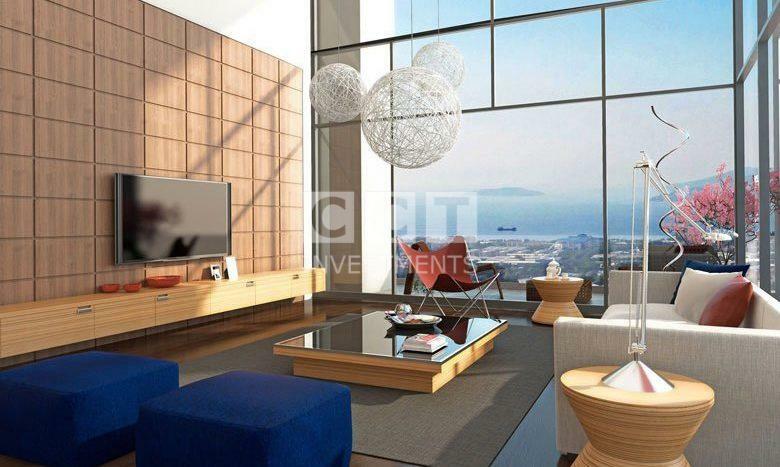 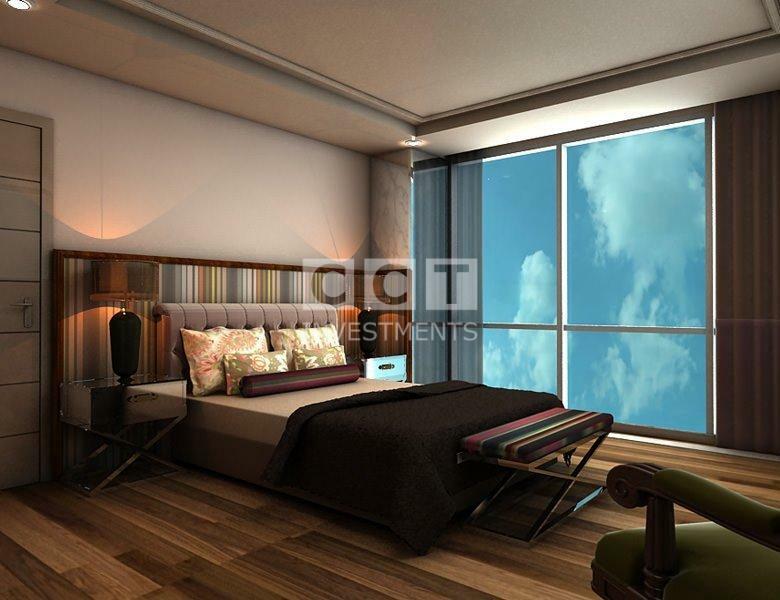 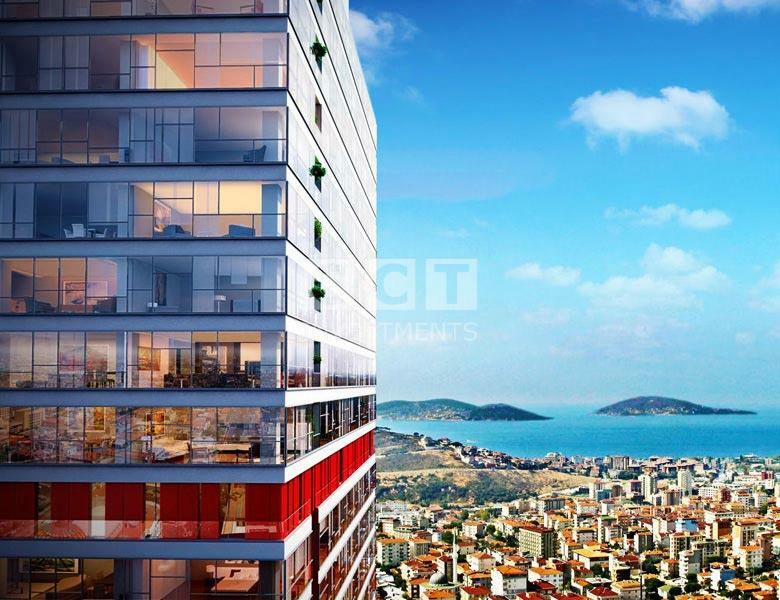 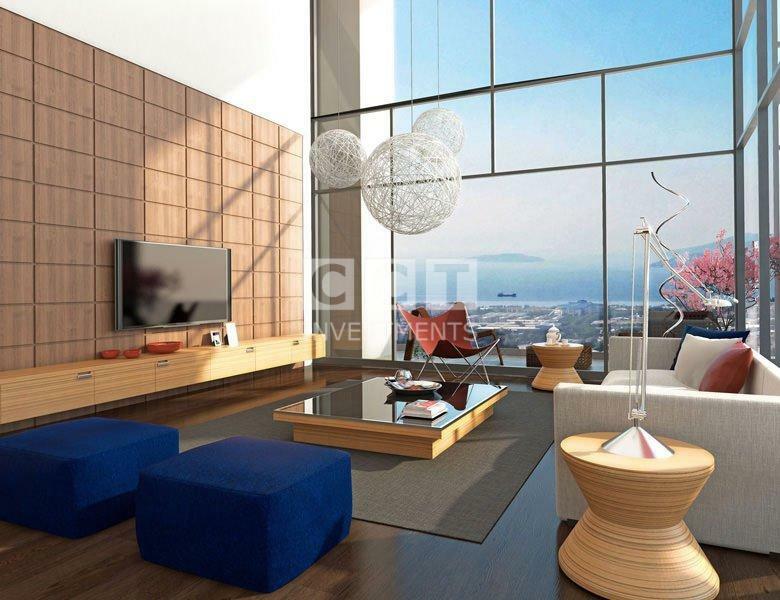 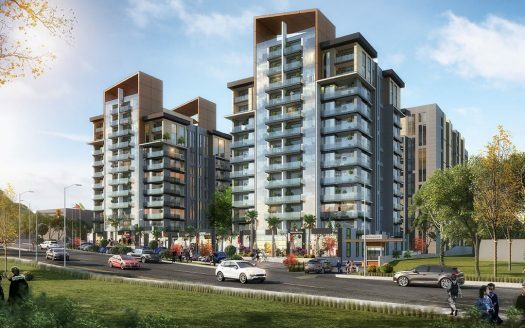 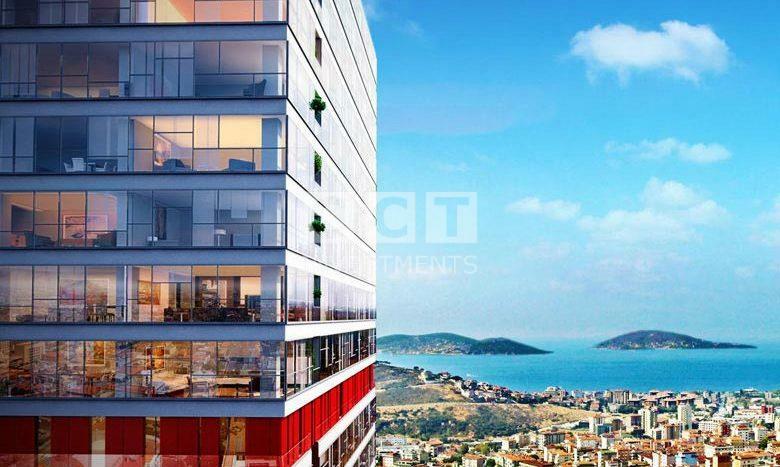 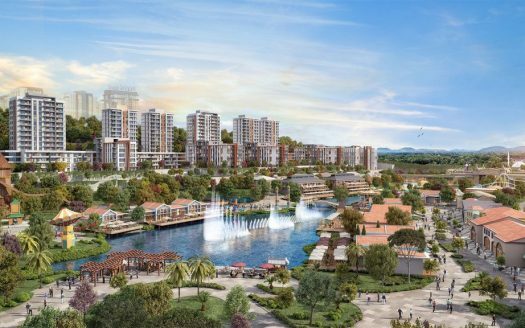 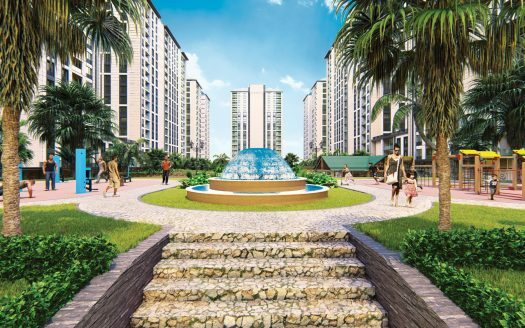 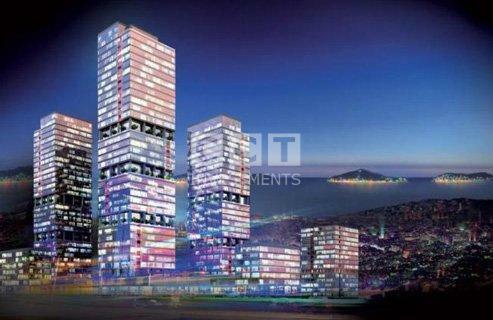 There are units with stunning views to Marmara Sea and Princess Islands.